Match Preview: Manchester City Vs Chelsea, Key Defensive Change That Could Alter The Game Will Be Made? Manchester City will play against Chelsea in the Premier League on Sunday. The match is surely going to be exciting for the viewers as the result of the match will affect directly in the top four race of this season. Manchester United are currently at the fourth position in the League Table with a win against Fulham on Saturday. So, Chelsea will now be desperate to have a good result in their favour at the Etihad Stadium. Though, the job will not be very easy for Maurizio Sarri’s men. Manchester City will be desperate to win this match to get back to the top spot of the Premier League at this moment. The team from the Blue side of Manchester was at the top of the table of the Premier League after the victory against Everton on Sunday. Though, they played one more match than Liverpool at that point of time. However, Liverpool won the match against Bournemouth at the Anfield on Saturday. So, now Manchester City will now be desperate to get back to the top position of the Premier League with a victory against Chelsea in this weekend. The Blue side of Manchester will have to play three matches in the time period of seven days. It is surely exhausting for the players. However, the bench strength of Manchester City has been helping them in this busy period. The manager of Manchester City, Pep Guardiola is trying to rotate his players as much as he can. 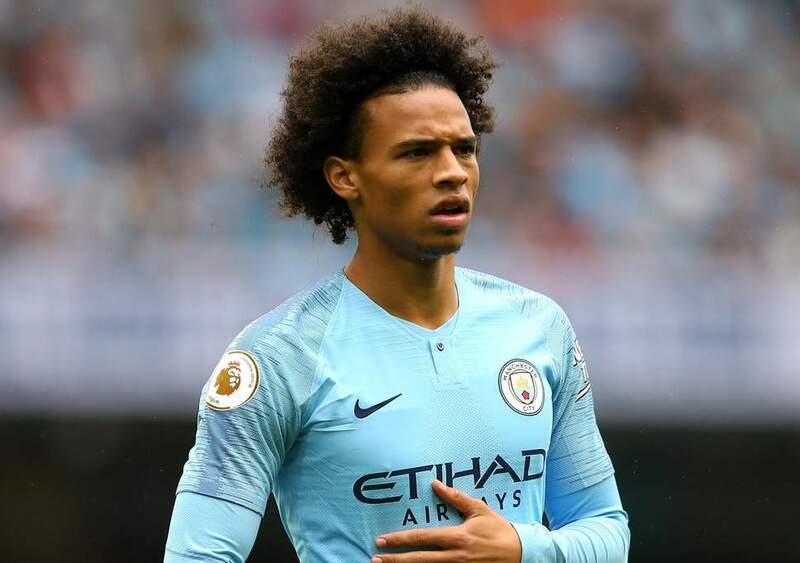 Leroy Sane, one of the star players of Manchester City at this moment only played 58 minutes in the last two matches of Manchester City. This can imply two things. The most prominent one will be the much required rest to face a tough opposition like Chelsea. The other reason might be the issue of his performance. Bernardo Silva started in both the matches in this week for Manchester City. So, it is very much possible that he will be rested in the match against Chelsea. The former Chelsea midfielder Kevin De Bruyne is all set to return against his former club after getting rest in the Everton match. Raheem Sterling will also come back in the starting lineup of Manchester City in this important match against Chelsea. 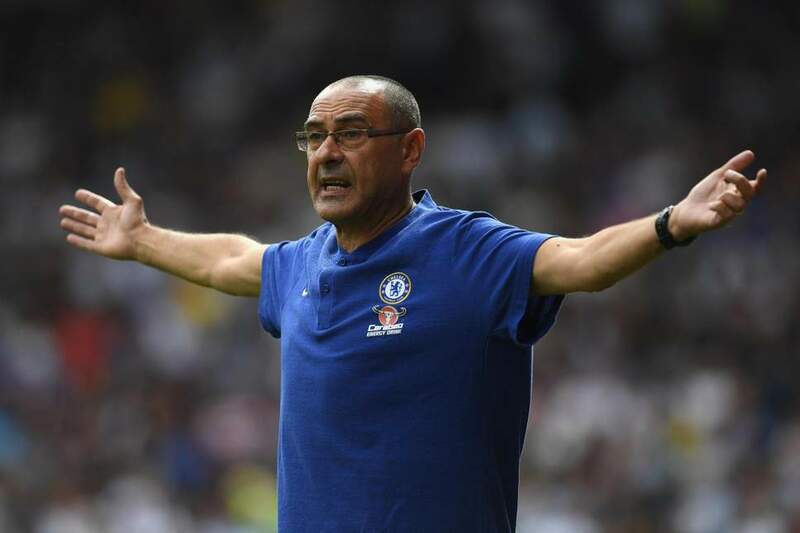 Maurizio Sarri’s men were able to beat Manchester City at the Stamford Bridge few days ago. These two sides will face each other in the League Cup Final too. Maurizio Sarri will be keen to get a good result from this match as the Blues are going to have a busy schedule from tomorrow. They will have to play two matches every week if they reach the semifinal of Europa League and FA Cup. 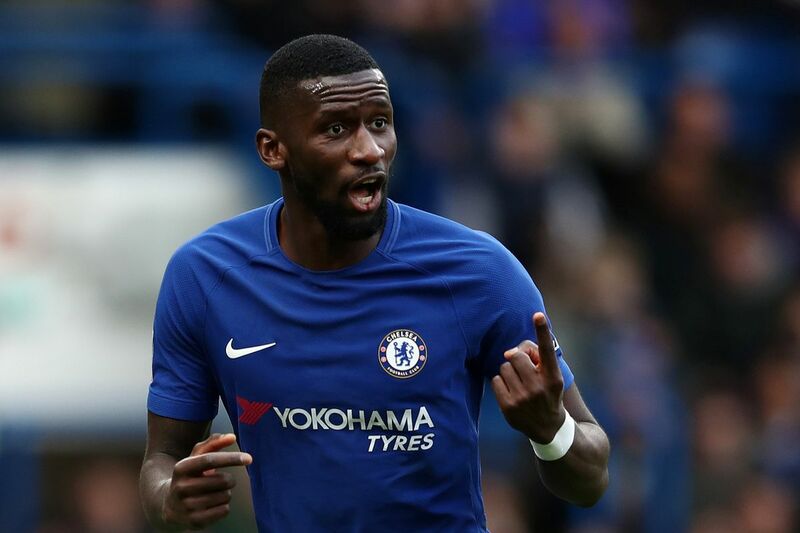 Antonio Rudiger will come in for Christensen in the starting lineup of the Blues in this match. Defenders : Walker, Stones, Otamendi, Laporte. Attackers : Sterling, Aguero, Sane. Defenders : Azpilicueta, Rudiger, Luiz, Alonso. Midfielders : Kante, Jorginho, Barkley. Attackers : Pedro, Higuain, Hazard.